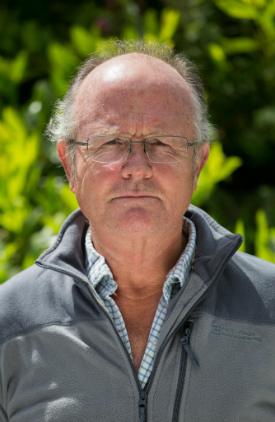 After 35 years as an equine practitioner at Glasgow University, The Animal Health Trust, Newmarket and as the senior partner of a private equine practice in the South East of England, Mike has joined the team at Donview. He will underpin a high level of equine work at Donview and will take referrals of cases from other veterinary practices. Mike provides a fully professional service, communicating personally with the referring veterinary surgeon promptly and producing a full and detailed report within a day or so of referral. Mike is able to undertake referral work onsite often avoiding the need to transport horses to a referral centre. Horses should be referred by the veterinary surgeon treating the horse. Horse owners who contact us directly will be asked to discuss referral with their own veterinary surgeon before an appointment can be made. Please click below to download a referral form, please fax this to 01467 623012 or email to reception@donviewvets.co.uk. We will contact the client directly to arrange a visit.